Have You Found or Lost A Cat? 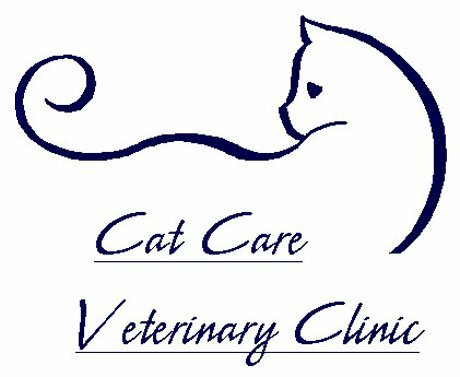 call us at (919) 380-2737 or email us at CatCareVetClinic@gmail.com. 5-11-18- 11 year old, female, black and white domestic shorthair. 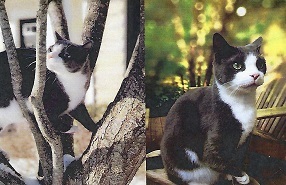 She has been missing for 4-5 days from her home in Kitts Creek, Morrisville. She is microchipped with a HomeAgain chip. If you see her, please contact Ken Ganong at (336) 601-3713 or (816) 721-9913. 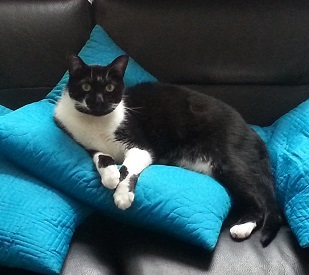 5-12-18- LOST CAT- 7 years old, Male, domestic shorthair, weighs approx. 14 lbs. Missing from his home in Hamlet Park in Morrisville since 5-7-18. He has a crippled right paw and does not have a microchip. Owner is offering a small reward. If you see him, please contact his owner at (919) 797-3609. You may call or text at that number.